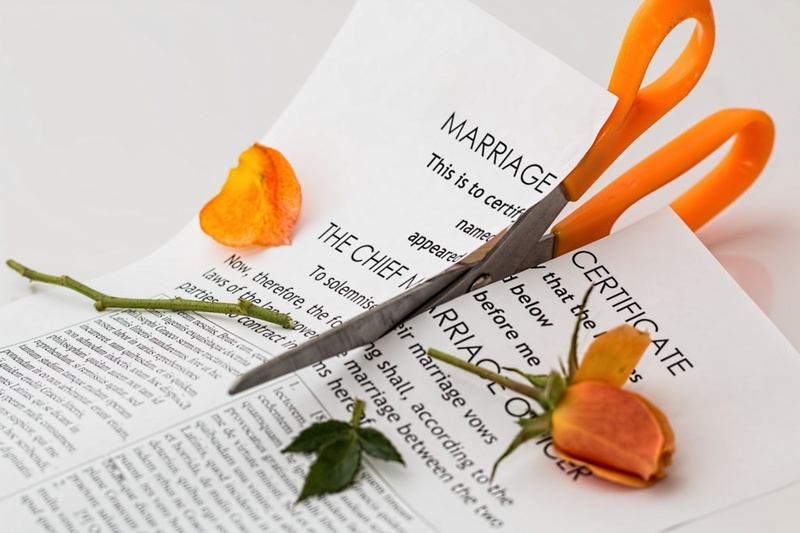 There are few things in life more daunting than a divorce or separation. When children, finances and property are involved, the stakes are incredibly high. The family lawyers at Bishops are trained not only to divide assets, but to safeguard the relationships you value most. All the words in the world could not evaluate how much I truly appreciate you. Thankfully, I have been fortunate to have your guidance throughout this intense and painful experience. Your dedication and tenacity ensured an effective and virtuous outcome. Above all, your encouragement, consideration, generosity and kindness afforded me the opportunity to be professionally and equally represented and I am graciously appreciative of your sincerity, goodwill and trust entirely. Thank you Julia, the biggest heartfelt thank you!